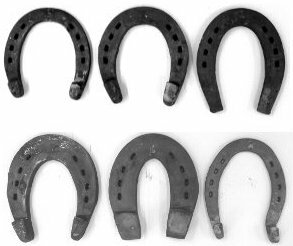 Walking Horse shoes are available in a variety of steel sizes. All of the shoes are shaped for the front hooves except the one named Hind shoes. Centerpunched shoes have nail holes punched near the center of the stock to allow for a full fit. Light Shod are the lightest made of 3/8" thick by 3/4" wide steel. Hind shoes for the Walking Horse have heel caulks and a lateral trailer.  They are available in 3 thicknesses of steel. Plantation Heavy Plantation shoes are 1/2" thick by 1 1/2" wide steel.